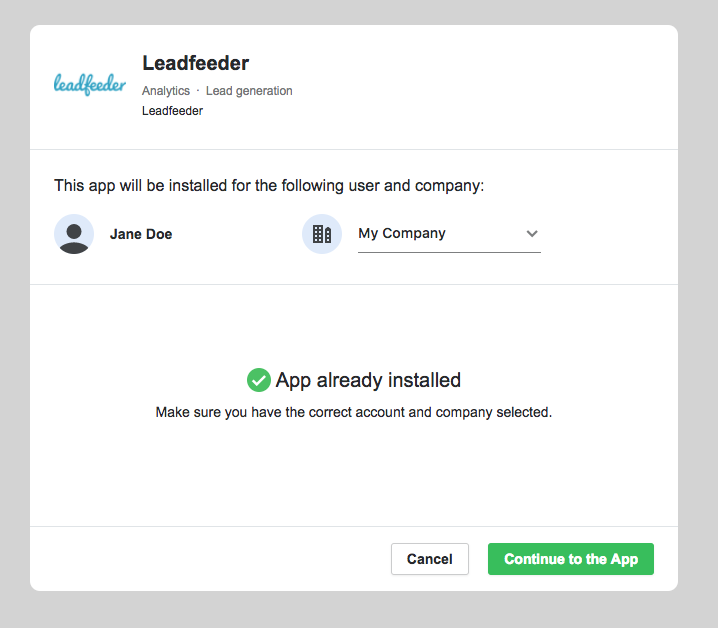 If you see a notification like above in your Leadfeeder account, you need to reconnect the integration. 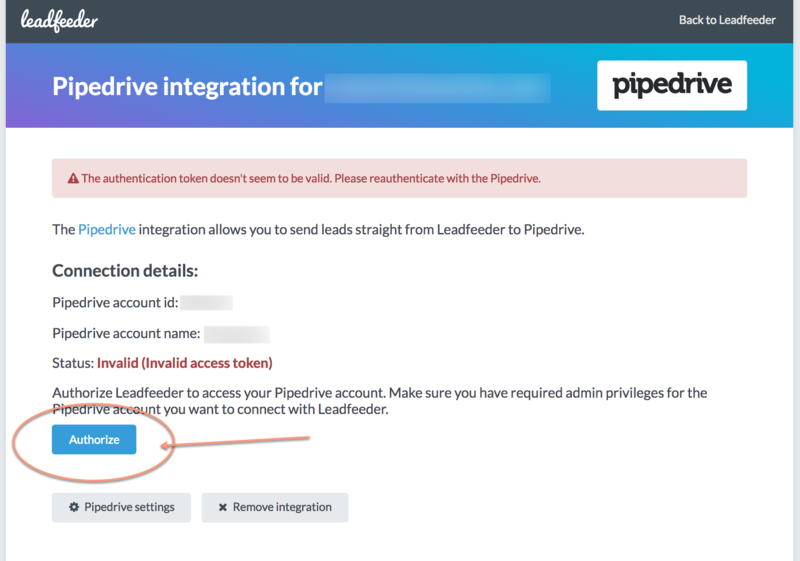 How do I reconnect Pipedrive with Leadfeeder? 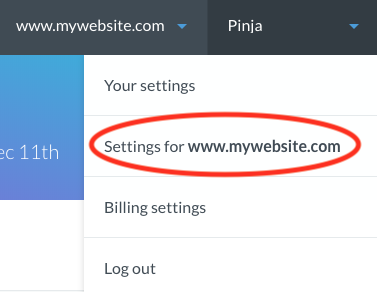 STEP 2: Select Pipedrive on the left side. 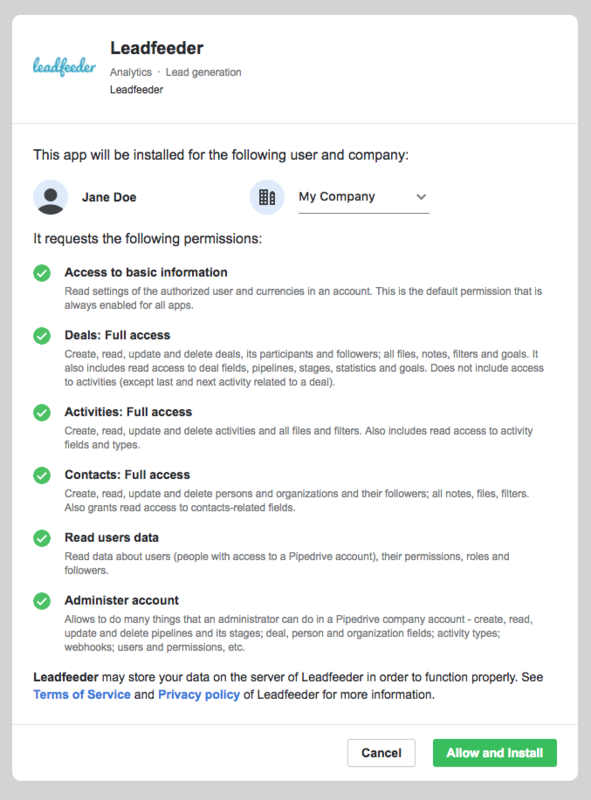 NOTE: You need to have Admin rights for your Pipedrive account to Authorize the connection. 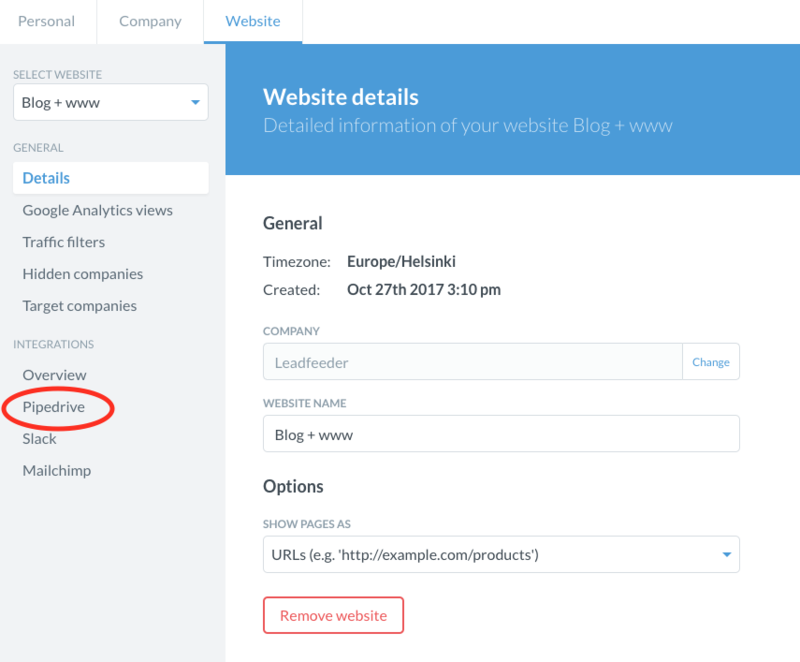 We will automatically sync your Pipedrive integration after reconnecting.